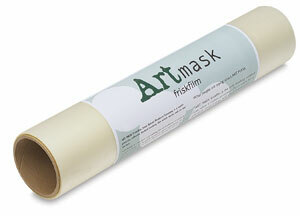 These versatile, medium-tack masking films are solvent-proof and adhere to any surface. They won't release — even when retouch lacquer is applied — or lift up paint when removed. These films are especially suited for non-porous curved and irregular surfaces, making them ideal for a variety of applications.